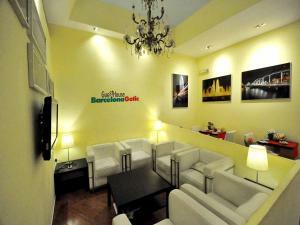 Set in a 19-th century building, right in Barcelona’s old town, GuestHouse Barcelona Gotic is just 2 minutes’ walk from the Ramblas and 15 minutes’ walk from Barceloneta beach. 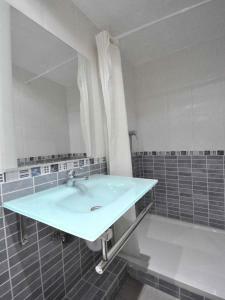 Rooms have private or shared bathroom. This guest house also features a communal lounge with TV and a 24-hour reception. 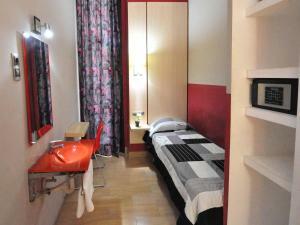 Free Wi-Fi is available in public areas and Wi-Fi is available in rooms at an extra cost. 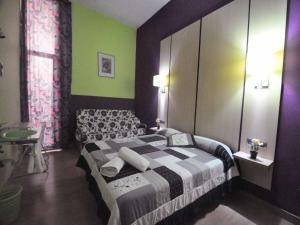 GuestHouse Barelona Gotic is situated in the charming Gothic District. The surrounding area is full of restaurants, lively bars and cafés. The main shopping District is within walking distance of the property. Plaza Cataluña Square is 10 minutes’ walk away. 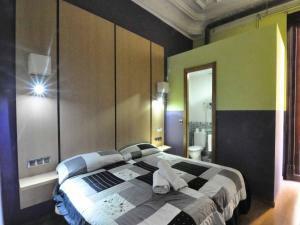 Liceu or Jaume I Metro Stations are 5 minutes’ walk from the guest house. Please note that the property will make a pre-authorisation on your card upon booking. 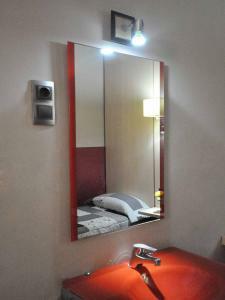 This modern décor room offers access to shared bathroom facilities. Some rooms have a balcony or a patio. Rate: € 130.60 ... € 162.74; select dates below to get current rates. 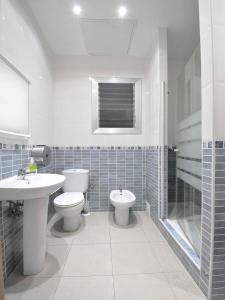 This modern décor room features a shared bathroom. Some rooms have a balcony or a patio. Rate: € 51.07 ... € 139.96; select dates below to get current rates. 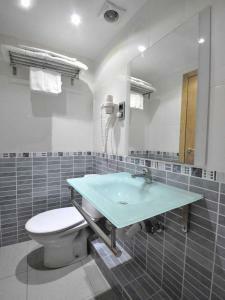 This modern décor room offers access to shared bathroom facilities. Some rooms have a balcony or a patio. Please note, the bed is 80 centimeters wide. Rate: € 24.18 ... € 190.24; select dates below to get current rates.